This facility for collaborative research in sustainable energy, which adjoins Chamney House on the south, was dedicated July 16, 2011. A 1,820-square-foot, one-story stone building, it was funded by donations to and designed and built by about 20 students in Studio 804, a design/build program of the School of Architecture & Design. 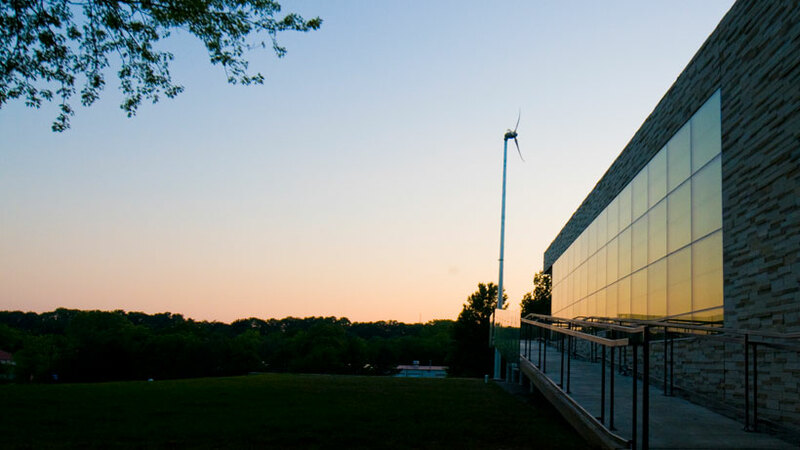 The building, which meets LEED platinum-certified standards, features a wind turbine, a smart grid meter, an energy-conserving plant-covered roof, solar panels, a rain garden, and an electric-vehicle charging system. 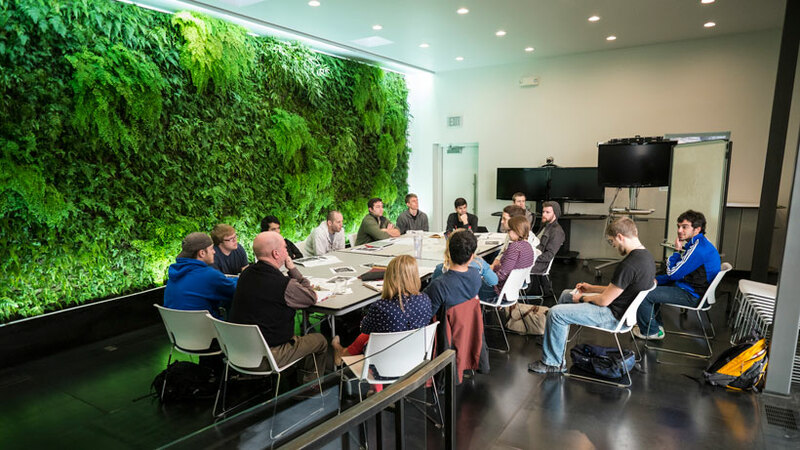 Inside, it features a "green wall" planted with ferns under the three skylights in the south-facing main conference room.